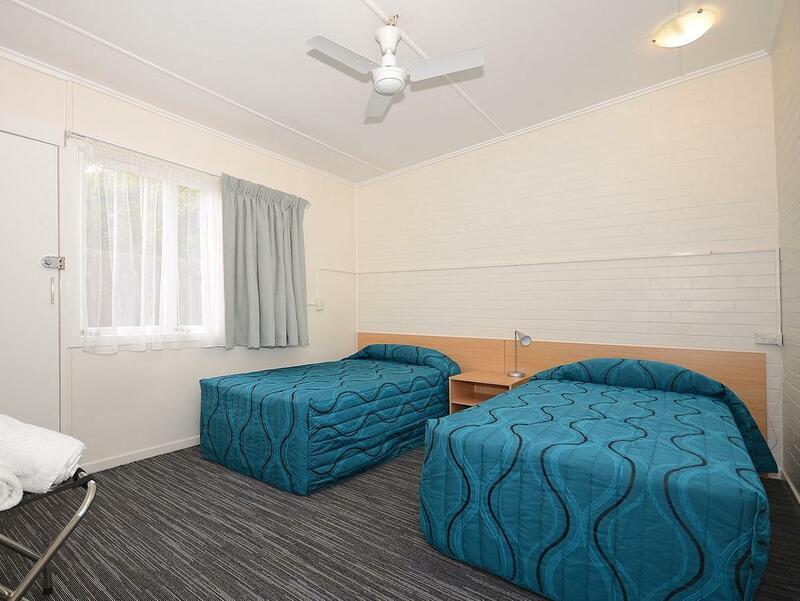 يحظى فندق Urangan Motor Inn بمكان متميز في محور خليج هيرفى شواطئ, سياحة, مطاعم في منطقة أورانغان الفاتنة. لا يبعد الفندق كثيراً عن مركز المدينة، فهو يقع على بعد 10km منها. في حين يستغرق الطريق منها إلى المطار حوالي 10 دقيقة. سوف يعشق النزلاء موقع هذا الفندق، فهو قريب من أهم المعالم السياحية في المدينة كمثل ام في تاسمان, سلفر ستار فشنج, سبيرت اوف هيرفي باي . استمتع بالخدمات الراقية والضيافة التي لا مثيل لها بهذا الفندق في خليج هيرفى. يقدم هذا الفندق العديد من الخدمات الكفيلة بإرضاء أكثر الضيوف تطلباً. 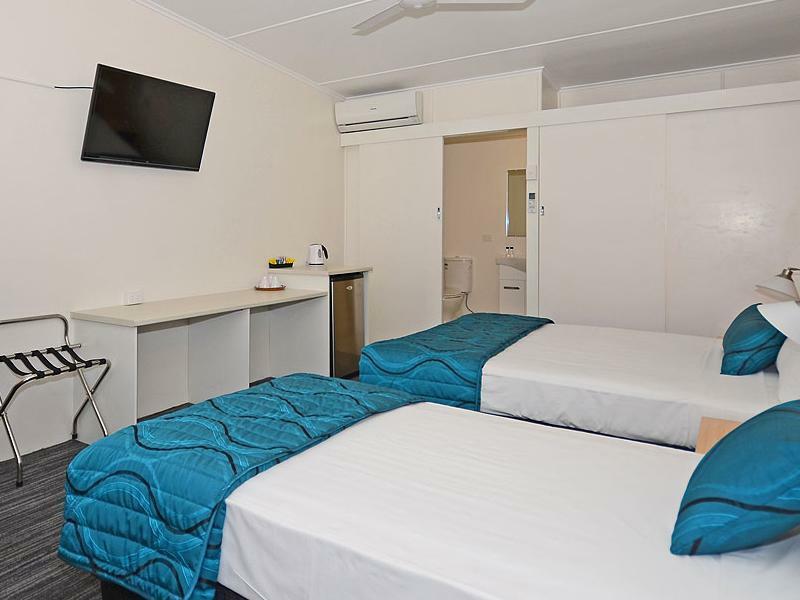 تنعكس أجواء Urangan Motor Inn في غرف الضيوف.تلفزيون بشاشة مسطحة, الاتصال بشبكة الإنترنت (لاسلكي), اتصال لاسلكي بشبكة الإنترنت (مجاني), غرف لغير المدخنين, مكيف هواء هي بعض الميزات الموجود في العديد من الغرف. إن حمام سباحة خارجي, صيد السمك, سبا, حديقة هو المكان الأمثل في الفندق للاسترخاء وتفريغ طاقتك بعد نهار طويل. 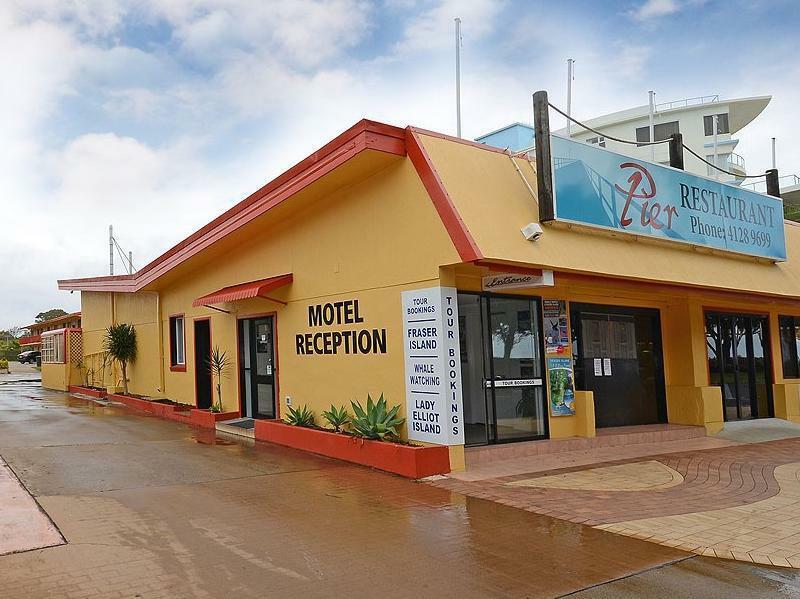 إن Urangan Motor Inn هو خيارك لخدمة الفنادق الراقية في خليج هيرفى. Pros - very roomy apartment, all conveniences at hand. Over the street from the Pier and beach. We arrived very late after the evening hours, but just a call and no problems; very good! Accommodation is fine. Thanks for the stay. 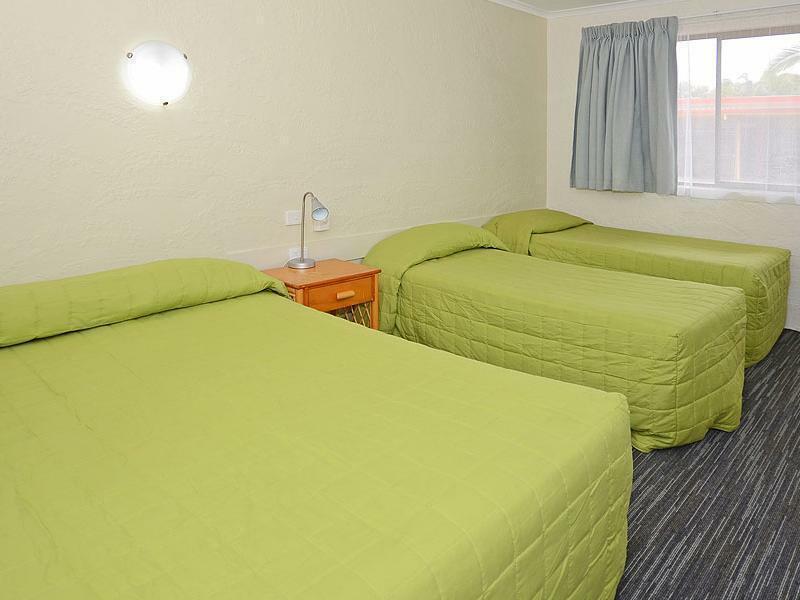 OK the motel is older but really its spotlessly clean, the wifi is good, the beds really comfortable, water pressure is great and the location sensational. If you don't want flash then this really is the place to stay. owner was very accommodating when I arrived early. Cafes next door are excellent. Saturday market good fun and restaurants ( I went to 2 Ducks which was good) are for the most part good value. The room we were in was basic and clean. Management were helpful. Would have liked a toaster in room. 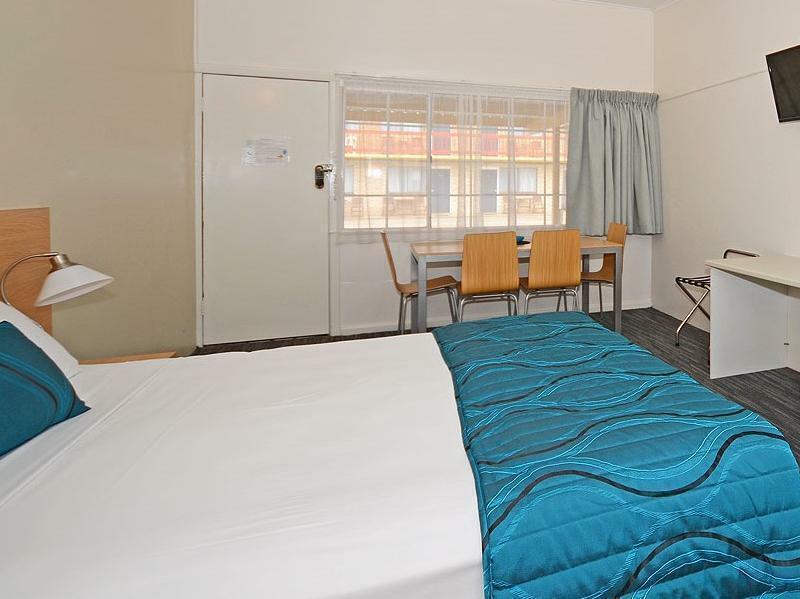 Good location, easy to find and close to pier, food outlets and shopping facilities. 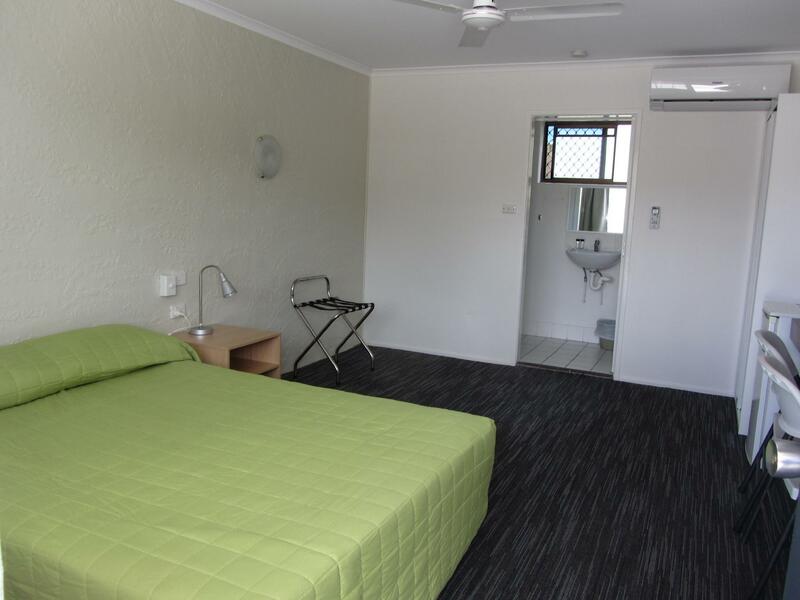 comfortable bed and spacious bathroom. Friendly helpfull staff and a good position to stroll along to restaurants or the market. Nice welcome and great position. It was ok. Certain rooms do not have undercover parking as advertised. We were up the very back and it felt very claustrophobic as we were hemmed in by cars and a truck. Our stay was very enjoyable. 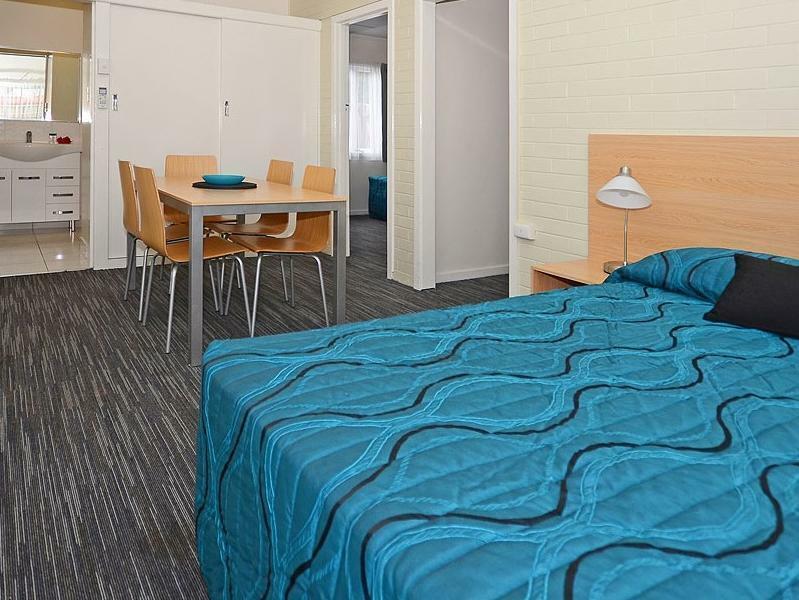 Nice comfortable place, great location across from the water, close to clubs and some attractions, clean and tidy rooms and good restaurant. We will stay here again. Newly renovated and on the esplanade. 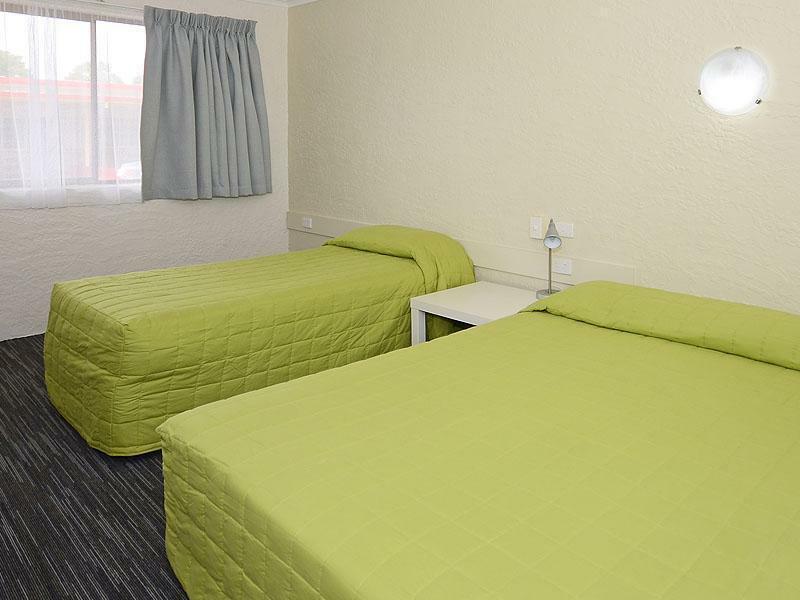 Newly renovated rooms, great bathroom, comfortable bed and friendly staff. Would stay here again, good value for money!